Everyone has those key wardrobe essentials, the go-to items when you're having a breakdown and can't decide what to wear… it happens to the best of us! Simple, versatile styles always seem to be the best investments. They are the items you can use as a blank canvas and are guaranteed to still be in fashion from season to season. They create the flexibility to mix and match with the more flamboyant items in your wardrobe, without you having to worry about prints or colour clashing. 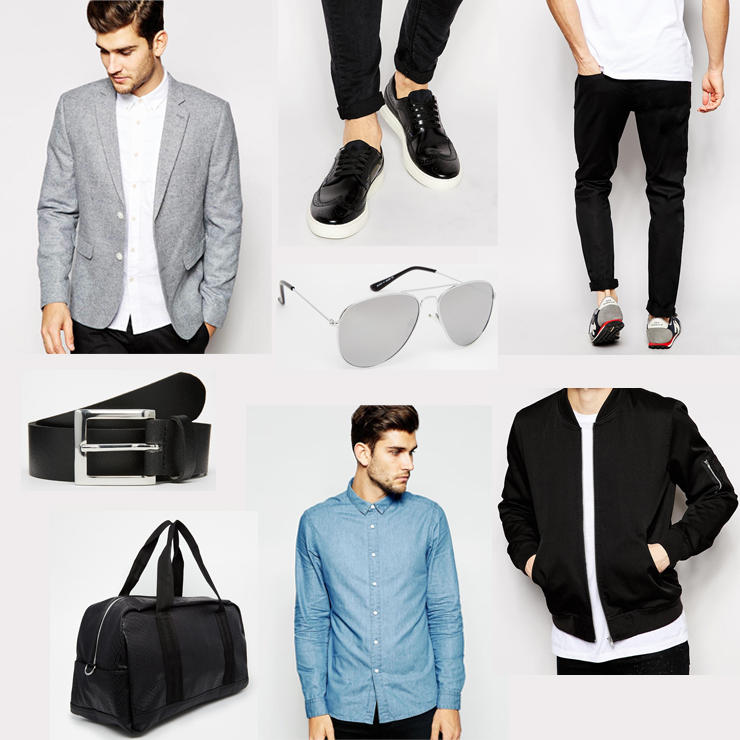 Above, I have featured a selection of cool, casual adaptable styles which can be dressed up effortlessly (all available from ASOS). When buying clothes it is important to note that well fitted clothes make all the difference, an ill-fitted item can automatically ruin an outfit, so if it doesn't fit, don't buy it. Unless of course, you have all intention of having it tailored or adjusting it yourself, this can be very easy to do and won't deprive you of those amazing trousers you wanted but had to leave in the shop due to sizing issues. Since I've covered something for you lads, I feel it's only right to share with you Fashion Beans - a brilliant Men's Fashion Style website complete with everything you possibly need to know, all under one roof. It doesn't stop there, they also provide a discount code section to keep you up to date with all the current offers available from the top online retailers, like ASOS. 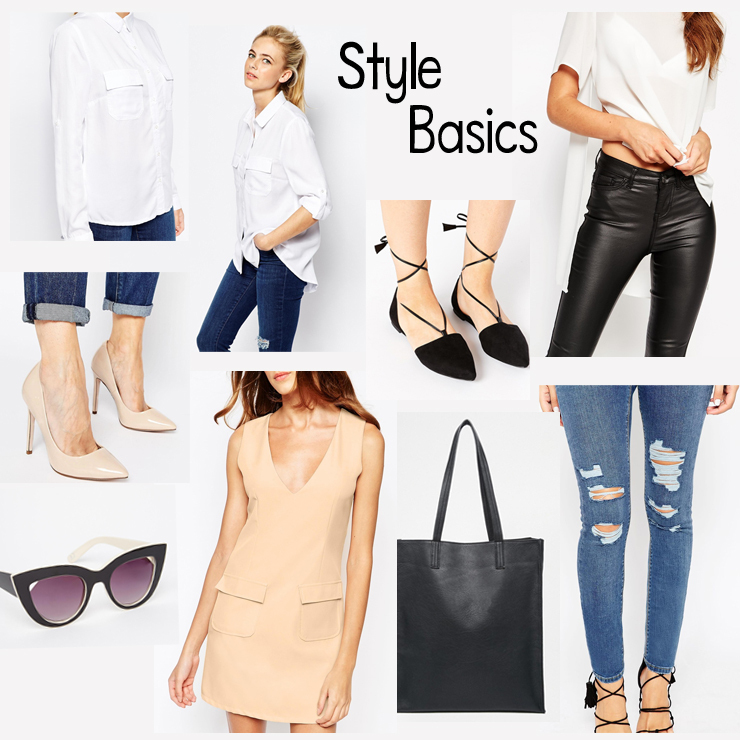 What are your style basics?